Are We Stuck in Bad News Hell? With all the recent shootings and violence this country has faced how can we begin to understand what is going on? Is it an issue of mental health? Our gun laws? And how can we best cope with the situations we find ourselves in? 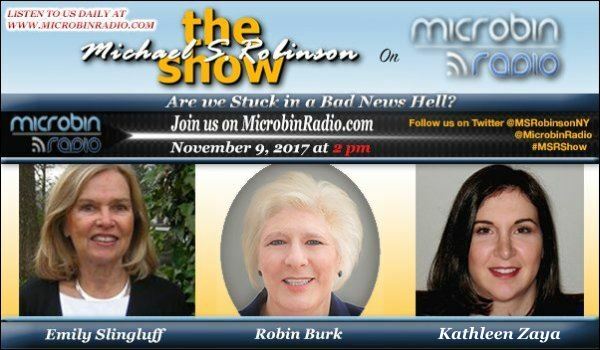 Michael Robinson looks at this issue from various perspectives with his guests Emily Slingluff, Dr. Robin Burk and Kathleen Zaya.